What I wanna know is, did they do a number 1 or a number 2? 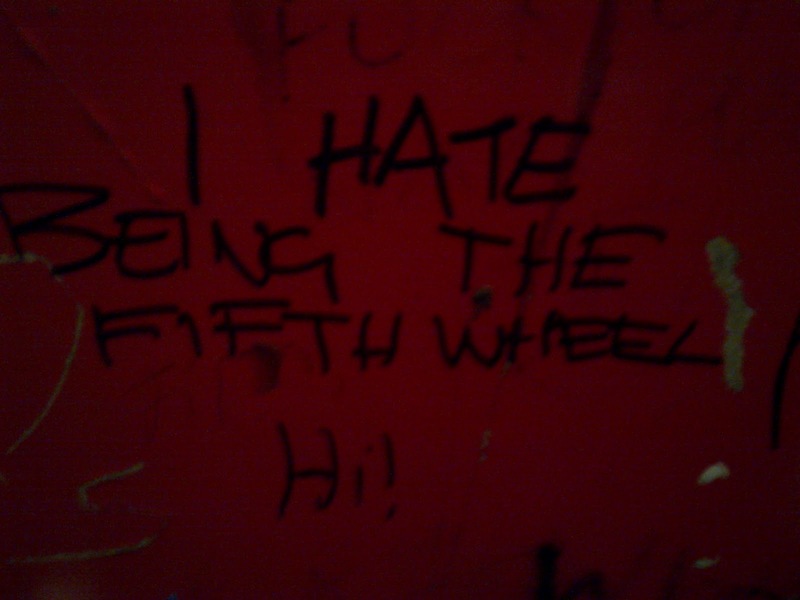 Hahah yes I've seen the fifth wheel one!! is it at Capitol? 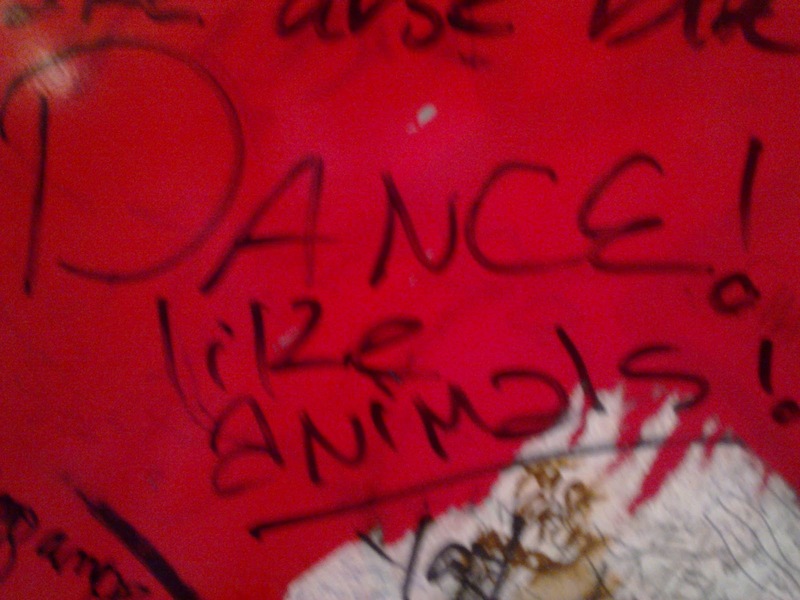 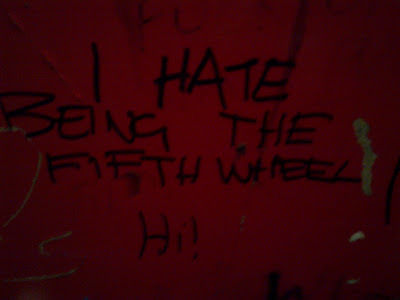 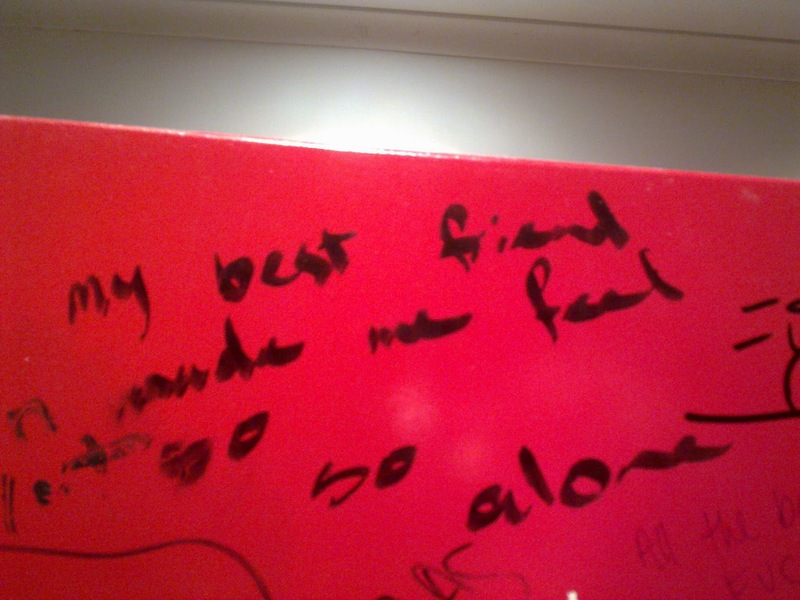 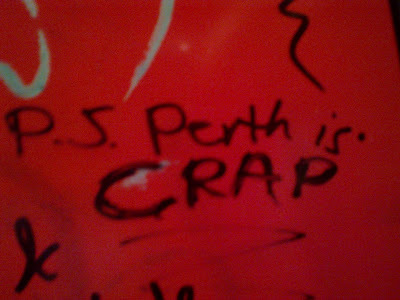 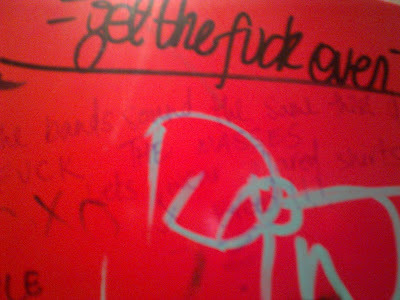 I have a great one from a toilet in Brighton, UK, that says "I love Josh Homme"